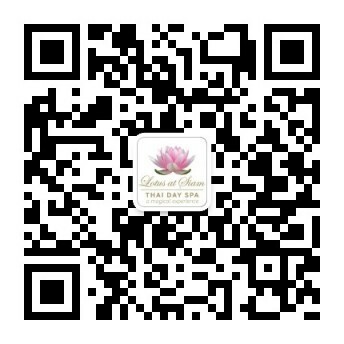 At Lotus at Siam Thai Day Spa we have a highly qualified, service orientated team to cater to your needs. Our highly qualified team speak English, Thai, Cantonese and Mandarin and have a combined experience in excess of 65 years. Please find below the team that makes us a truly world-class experience.